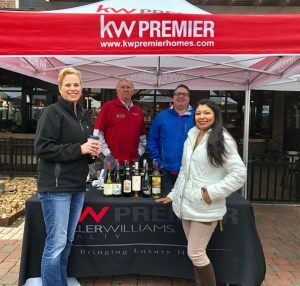 Thank you for attending Sip n' Stroll! Thank you for attending Sip n’ Stroll! 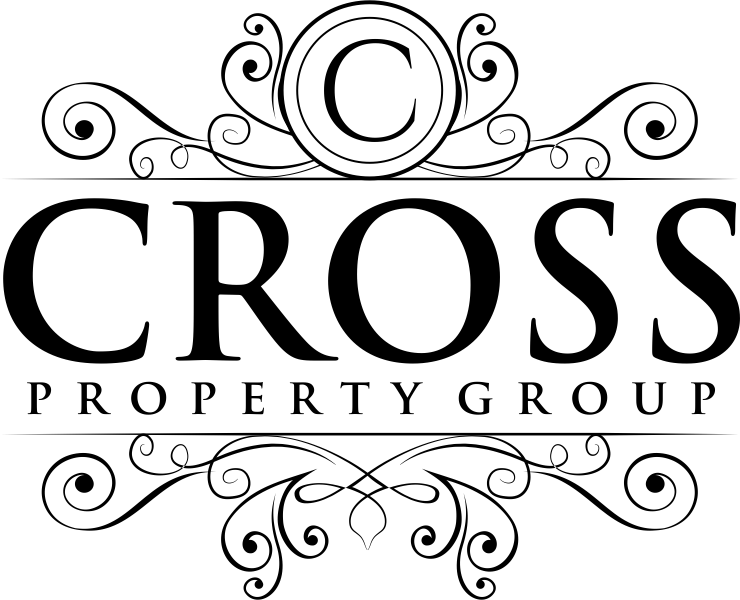 Cross Property Group would like to thank everyone who came out to Sip N Stroll this weekend to support the Ballard House. It was so much fun! We can’t wait for the next Sip N Stroll in the Fall. We will have a post shortly to let you all know the money that was raised from this event which all goes towards The Ballard House!